Aaron Lewis will be performing live at Club La Vela’s beachside, poolside concert stage under the stars, performing all your favorite hits “Country Boy”, “It’s Been Awhile”, “That Ain’t Country” and so much more! 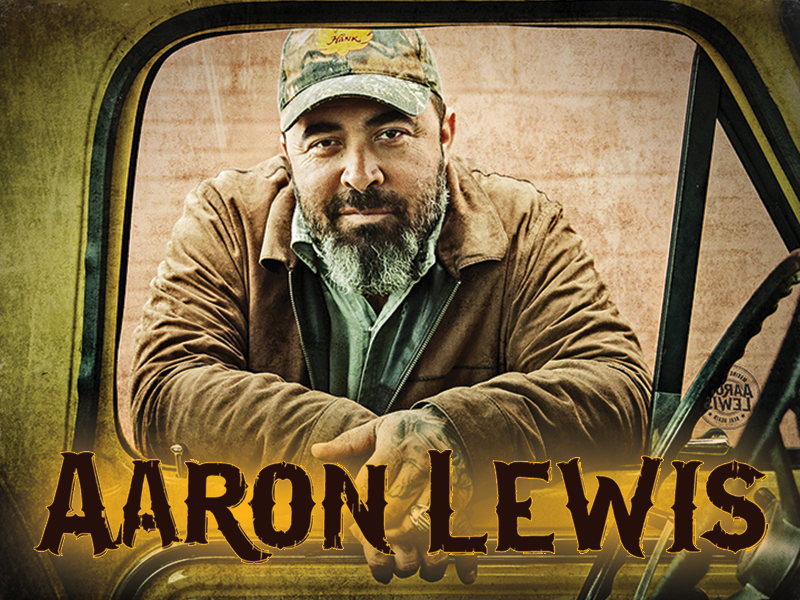 Aaron Lewis has hit the top of rock charts and now he is atop the country world with his new album, ‘Sinner.’ This is one live concert you cannot afford to miss! Doors for the show will open at 7pm, this is an 18+ event. Grab your early bird tickets now and save! VIP Bottle Service is available. To reserve a VIP table please call 850.235.1061 or visit clublavela.com. 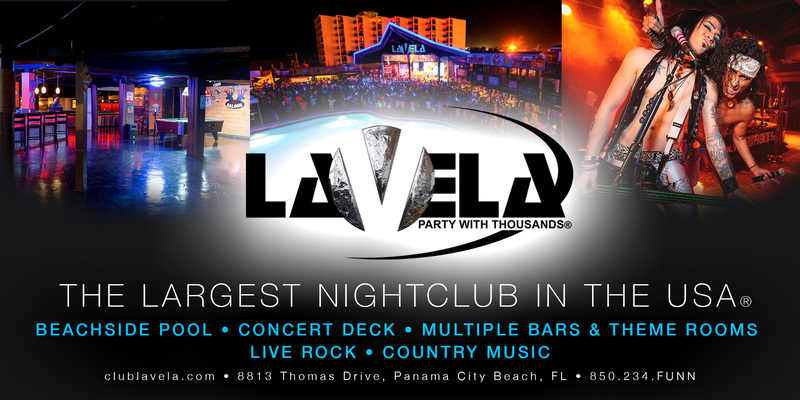 Don’t miss live rock with Another Hero in the Club La Vela Rock Arena! Playing all of your favorite rock songs – classic and current! 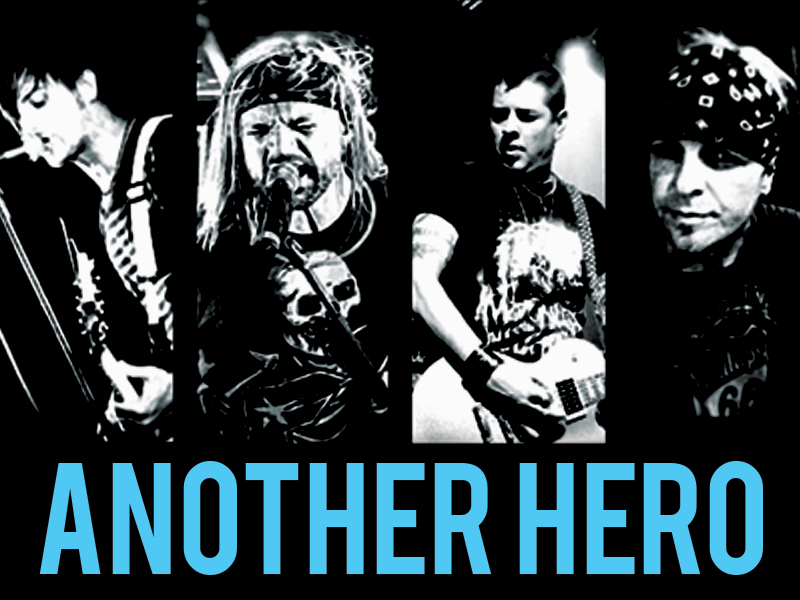 Another Hero is sure to have you rockin’ all night long! Doors open at 9pm. 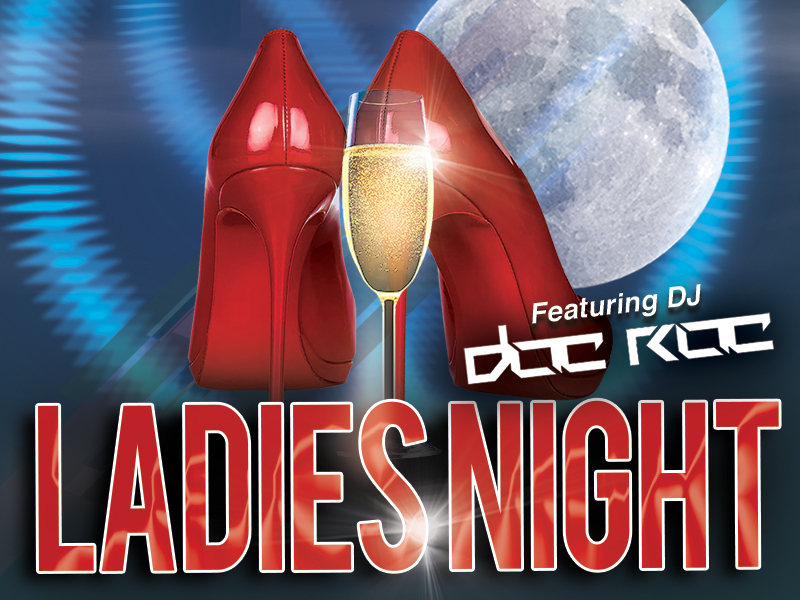 Ladies 18+ get in FREE until 12am and Ladies 21+ Drinks FREE until 11pm! Plus, special guest DJ DocRoc will be spinning all of your favorite hits and Another Hero rock band will be performing live from the Club La Vela Rock Arena! If country music is your taste, check out our Two Buck Saloon located on the lower level. There’s plenty of seating, pool tables, and $2 whiskey drinks all night long! Doors open at 9pm. VIP Bottle Service is available. To reserve a VIP table please call 850.235.1061 or visit clublavela.com.